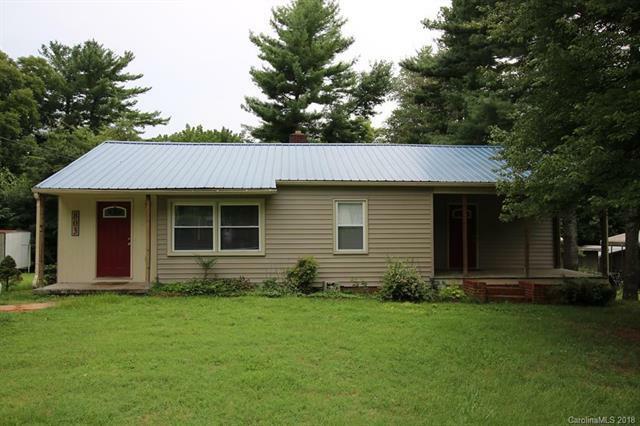 Settle into this 2BR/1BA home near downtown Shelby. Home features hardwood floors in living area and BRs, new til tub surround, laundry room, separate family room w/ fireplace. Addt'l room can be used as office/study/BR/play room. Deck on back and 2 covered porches on front. AHS Warranty.